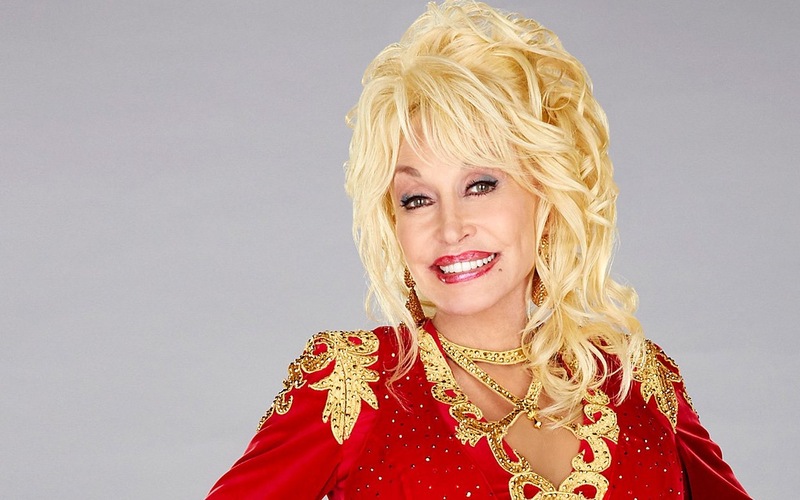 Dollywood a roadmovie thru’ Dolly Parton’s life and Music – Dollywood En scenisk roadmovie genom Dolly Partons liv och musik. 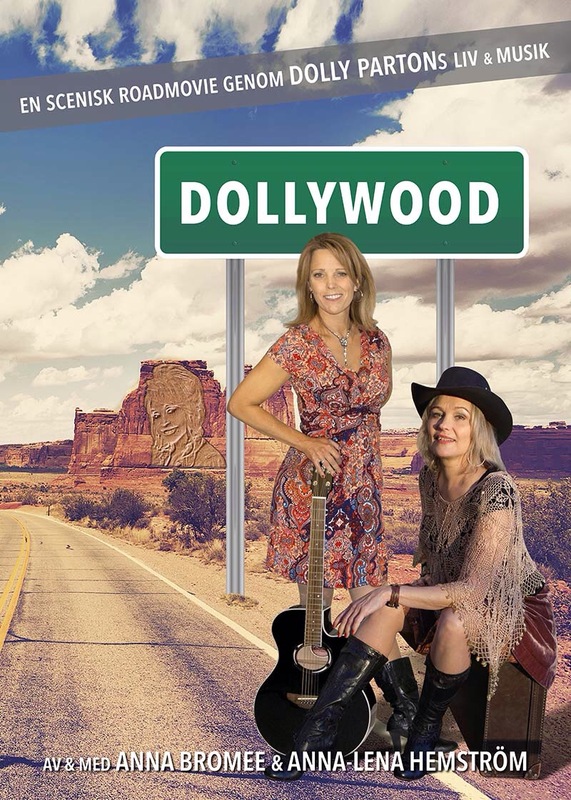 Dollywood is a Music- Theater about Dolly Parton’s childhood to the Icon she’s today, the Theater contains Music written by Dolly and for Dolly like : Jolene, 9 to 5, Here You Come Again etc including new background Music. This entry was posted in News, Uncategorized and tagged Cities, Dollywood a roadmovie, Life and Music of and by Dolly Parton, Sweden by dollyfan. Bookmark the permalink.